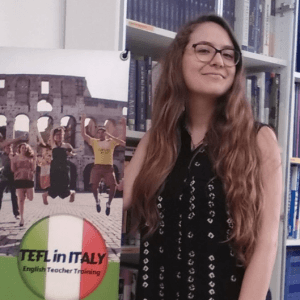 If you’re making summer plans to do your TEFL course in Rome, then you need to know about the best summer getaways near to the city. So why us? Why Rome? Rome is magical all year round, but the summer really brings it life, and the heat makes you want to run for the hills. In my personal case, I run to the beach! Also, after all that hard work and the long assignment, you need a personal day off, with rays and waves. Just letting that sea breeze and the music of the waves knock you out like a baby for an afternoon. 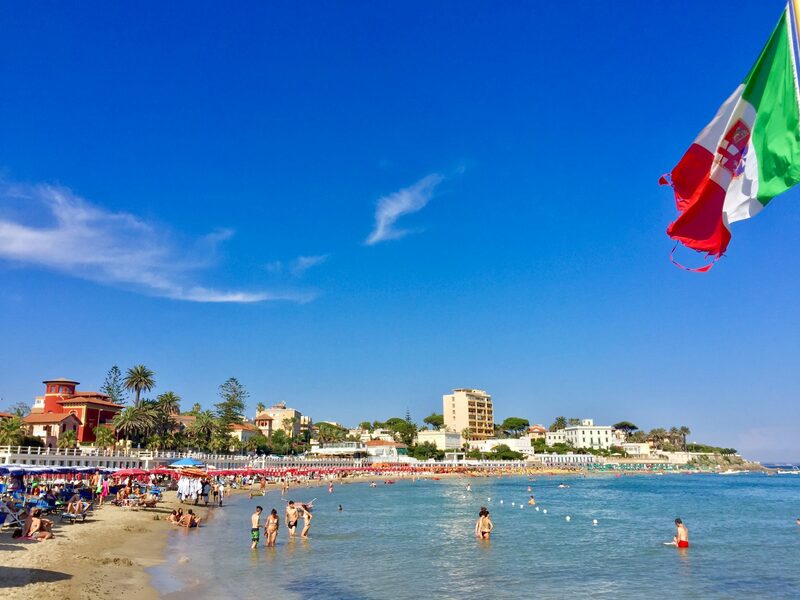 People forget that Rome is pretty darn close to the coast, we usually think beach cities on the Mediterranean are only exclusive to Barcelona, Nice or Amalfi Coast, yet for an inland city, Rome is very well connected to its splendid beaches. Do like the Romans do, and flock away to the beach, get a tan, get back home, get to work, and do it all over again. You’re going to have a lot of work, all your TEFL work will become your baby, but you need a break too like every parent needs a break from their baby. During your Trinity CertTESOL TEFL course, whether part-time or full-time, you’ll get a chance to have an escape. My all-time favourite beach near Rome is Sperlonga. It’s a bit out of the way, and you will hardly encounter tourists going on this route, but if you’re looking for beautiful views, tranquil marina, quintessential hill-top town, delicious gelato, and most importantly, crystalline waters with the Blue Flag status, then Sperlonga is where you need to be. Things get good when you go down south. Just take the train from Termini in the direction of Naples and get off at Fondi-Sperlonga. From there hop on the bus and you’ll be in town in no time. This is the best beach in closest proximity to Rome. It’s the northern-most beach near the city and it comes with calm clear waters on a bay. It truly gets you into that island-beach vibe with the villas throughout the town, the palm trees, and quiet, peaceful ambience. 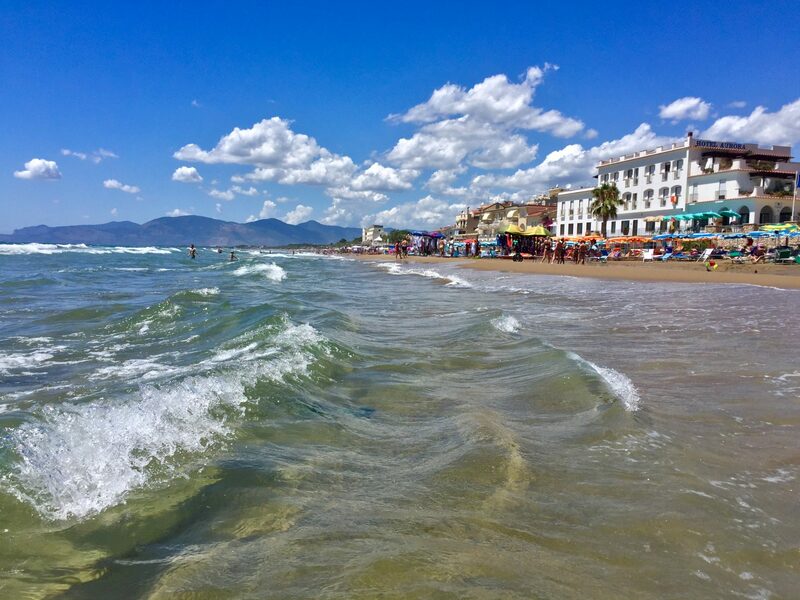 For this beach, take the train from the stations of Termini, Ostiense, or Trastevere and hop off at Santa Marinella (Trastevere may be even easier for you since you most likely be living there anyway). All you have to do next is, walk for ten minutes and set your towel down on the white sand. Serenity and the right kind of comfort are what awaits you at Santa Marinella. One little train stop before Santa Marinella, you can find Santa Severa, making it even closer to Rome. The grandest thing about this beach is its authentic castle. Not many places where you can say that you’ve been to a beach with a castle on it. 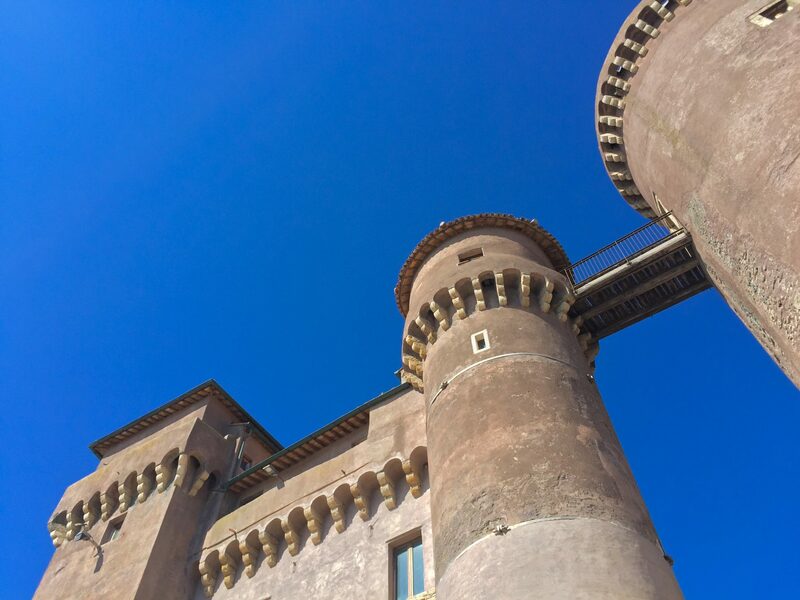 Dating back to the 9th century, the castle leads onto a stretch of sand with beautiful water. Just as before, take the train from Termini, Ostiense, or Trastevere in the general direction of Civitavecchia and hop off at Santa Severa. A photogenic experience under the sun.